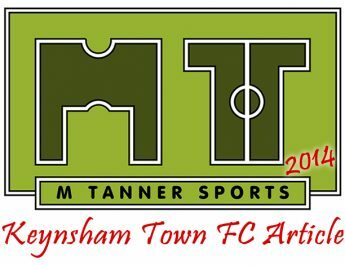 In a full summer of sport Western League Division One side Keynsham Town FC are looking to put on an event to attract new fans to the club by making full use of the 3G pitch. Sunday July 13th will see their first Football Bonanza looking to include most of their senior teams and committee. The day will start with a Veteran’s competition at 11am which will see many ex pros battle it out to lift a cup. Then Keynsham Town Ladies will take to the pitch at 2.30pm against a strong Wolverhampton Ladies side. 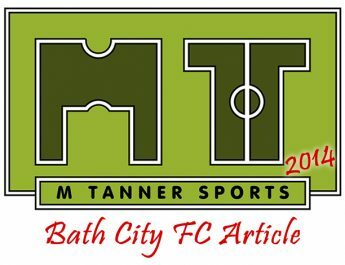 Keynsham Town’s first team will then entertain an ex professionals side made up of former Bristol City, Rovers and Bath City players kicking off at 4.15pm. There will be a BBQ all day with the bar open throughout the games and into the evening. 5.30pm sees a race night in the bar before the World Cup Final so there is something for everyone on the day. The cost has been kept down to try and entice everyone from the Town to come down, if only for just part of the day, with Adults just £1 and kids go free. So please come on down and support the day if you are in the area. 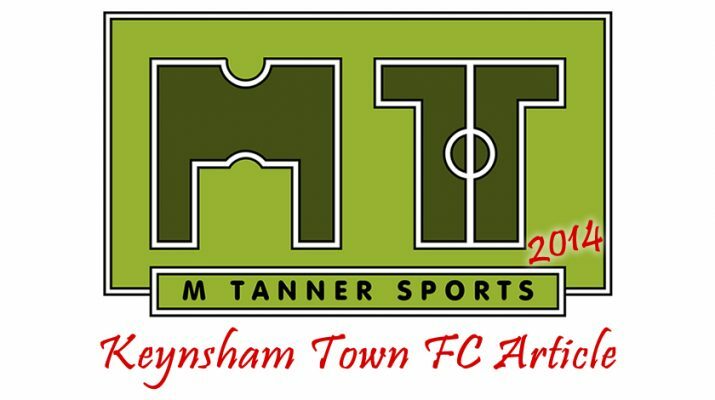 M Tanner Sports will be there on the day but only for the afternoon. 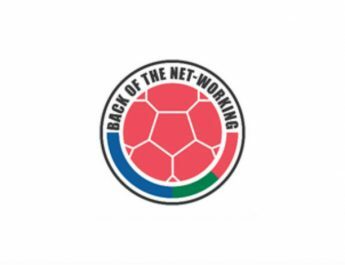 So if you fancy writing up the Vets tournament in the morning whilst taking the odd picture then please get in touch on here or FB or Twitter.